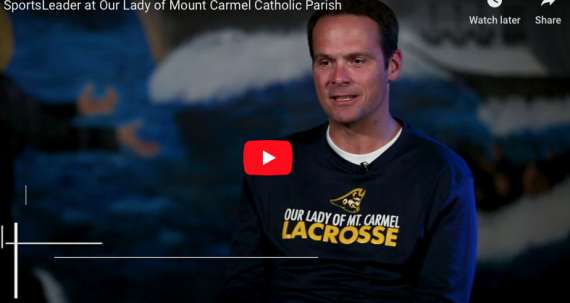 SportsLeader is a Catholic virtue-based formation program for Coaches, Athletes and Directors of Sports Ministry of all levels: Grade School, High School and College. Our four pillars are: Virtue, Mentoring, Ceremony and Catholic Identity. 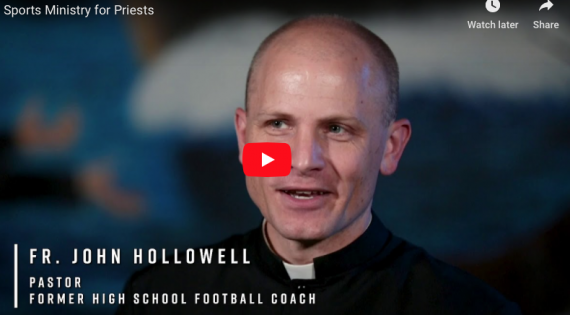 It is for schools and teams who are interested in a structured, intentional and specific method and curriculum to help form leaders and teach virtue. It is flexible, easy to implement and is designed for the coach to integrate into their practice schedule. We can customize the program for your needs. 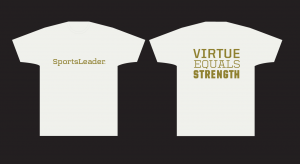 SportsLeader wants to partner with your school, parish or organization to help create a culture of virtuous leadership that our world so desperately needs.